Definition at line 714 of file atlcom.h. Definition at line 722 of file atlcom.h. Definition at line 728 of file atlcom.h. Definition at line 718 of file atlcom.h. 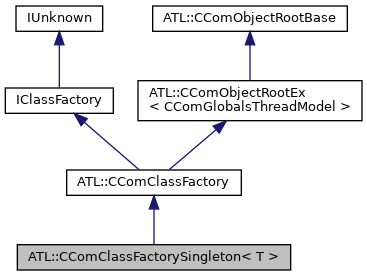 Referenced by ATL::CComClassFactorySingleton< T >::CreateInstance(). Definition at line 719 of file atlcom.h.